It was late quarter of last year when baby and I won a giveaway on breastfeeding and babywearing. The loot that we got were a bunch of products from Cradles and Cycles. We joined the contest to support both advocacies that’s close to my heart. I am doing both advocacies on my baby now. The contest is actually garnering likes on social media and I worked hard in promoting it to my blogger friends and their circle of friends, which resulted to us winning the contest. Thank to everyone who supported us along the way. Let me share with you the items we got. To be honest, I am not after the product, but after the social awareness that I can share to the people that breastfeeding and babywearing are two beautiful things and that they can be combined. 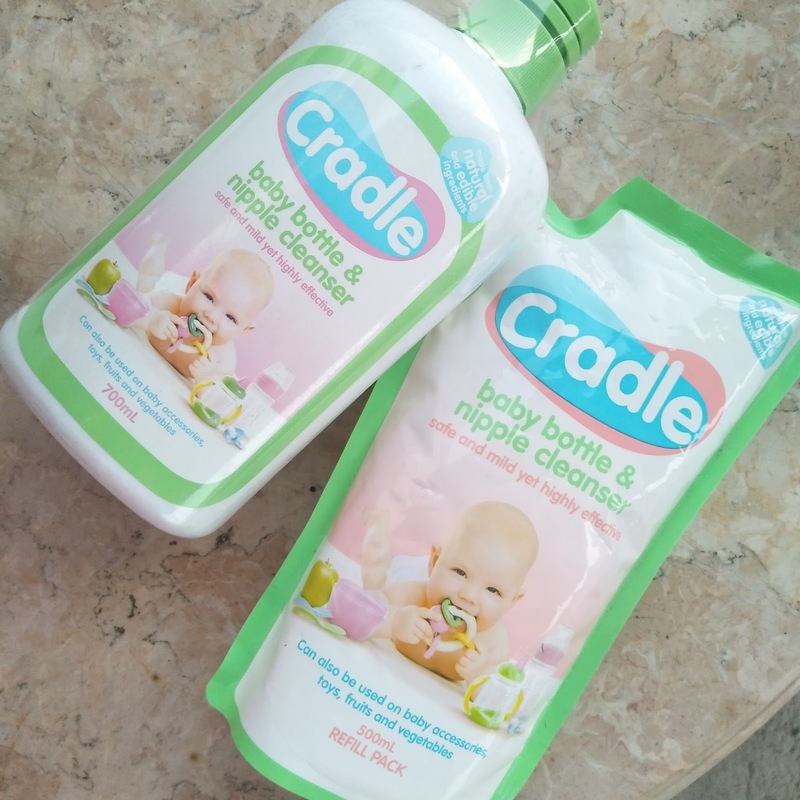 Most of the products I got were those that I do not usually use for my baby, but since I got these, I might as well use them and share them in a giveaway to other moms. So here are the items from our winnings. There are some that I am interested in and some which I will giveaway in a few days or maybe weeks. It was very rare that baby get diaper rashes. I think he only had two days diaper rash and I tried putting on breastmilk and they were gone. I think I might put this on giveaway soon despite the interest I have with this one. I might use this one sometime in the future. Baby still has a lot of lotions in stock from Belo, Nivea among others. I wanna try this for him and will be making a separate review soon. I am using patches for baby whenever we ran out of lotion. I also like this because I do not need to put it directly on baby’s skin which makes me feel comfortable. We will see if this one is effective in dealing with mosquitoes. I think wipes are mom’s best friend. 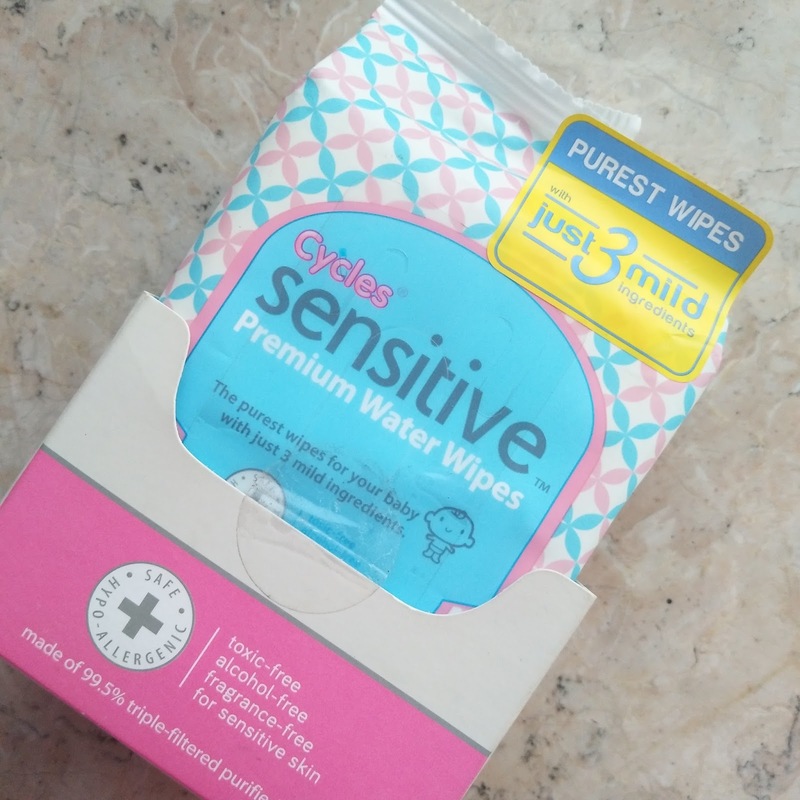 I don’t know if you agree with me but I like wipes because I can use them with just about anything especially when it comes to cleaning. I would surely enjoy using this. Back when I still store milk for baby, I always make sure that I clean the storage bottles thoroughly and well. 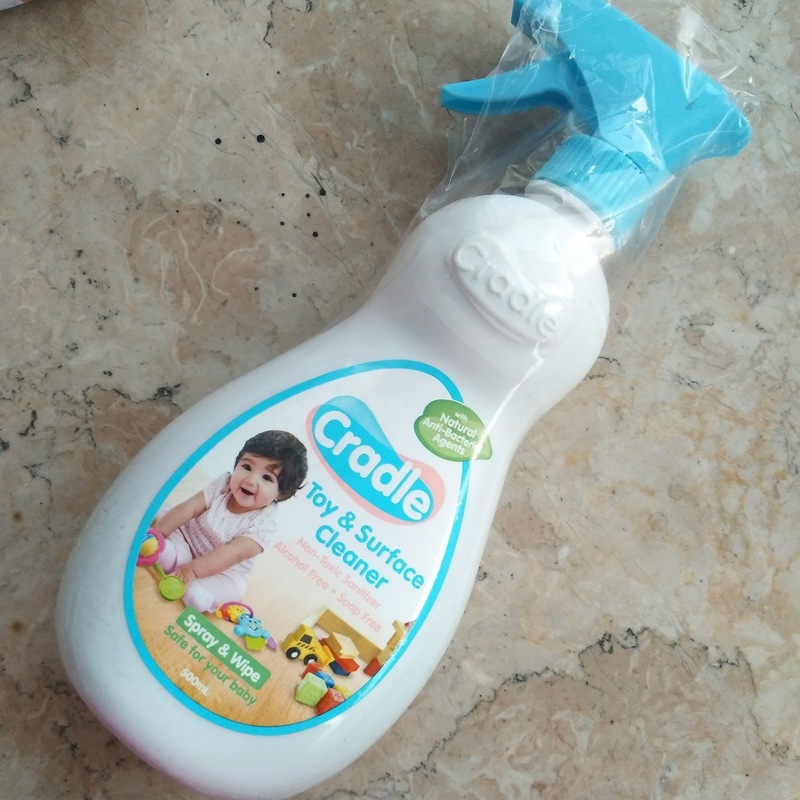 I am also concern with the smell or residue that cleanser leaves So when I purchased Cradle, I knew that I should use this product because it provides safety for my baby and I’m sure that his storage bottles can be cleaned thoroughly. I got a 700 and a 500 refill. I could use the larget one and give the other one for giveway. With all these winnings we got, we would like to extend our heartfelt gratitude to everyone who supported us in promoting this giveaway and also in supporting us in raising awareness in breastfeeding and in babywearing. I promise to continue pursuing both advocacies until I wean from the latter and until my baby grows a bit older and lessens his skinship with me. For now, let me enjoy feeding him and wearing him while he's still my baby. first of all congratulations for winning and also kudos for supporting such meaningful advocacy. Yes. 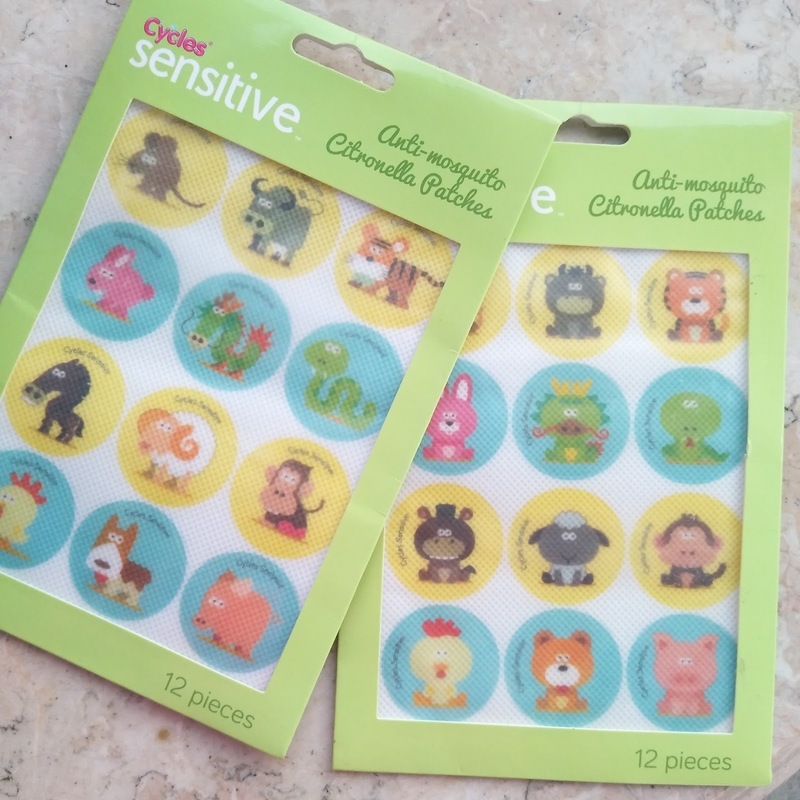 I think the patches really work great because I don't have to put it on my baby's skin. Congratulations for winning in the contest! I am also a breastfeeding and babywearing mom. :) I actually wrote a book on breastfeeding titled BREASTFEEDING: A Journey Worth Taking after successfully breastfeeding my 2 older children. I'm now slowly weaning my 3rd child who is over 3 years old. God bless your breastfeeding adventure! Thank you mommy. I read about the book and I hope I can have time to get that book soon. To be honest, I do not have much time to read nowadays. Motherhood was tough and if only I can have more extra time for the day, I can do so many things including reading. baby demands for closeness and milk. I've been reaping the rewards now, my two boys are closer to me. And I get to more affectionate to them as well. Kudos to you for not giving up despite the looks of some curious eyes. I am so immune about it that I do not care about stares at all. When baby's hungry, I feed him anytime, anywhere. I am also proud to say that I am assisting two new mommy teachers of mine on breastfeeding. They are both mixed-feed and I am so eager to transition them to exclusive breastfeeding. Congrats for winning this kit. 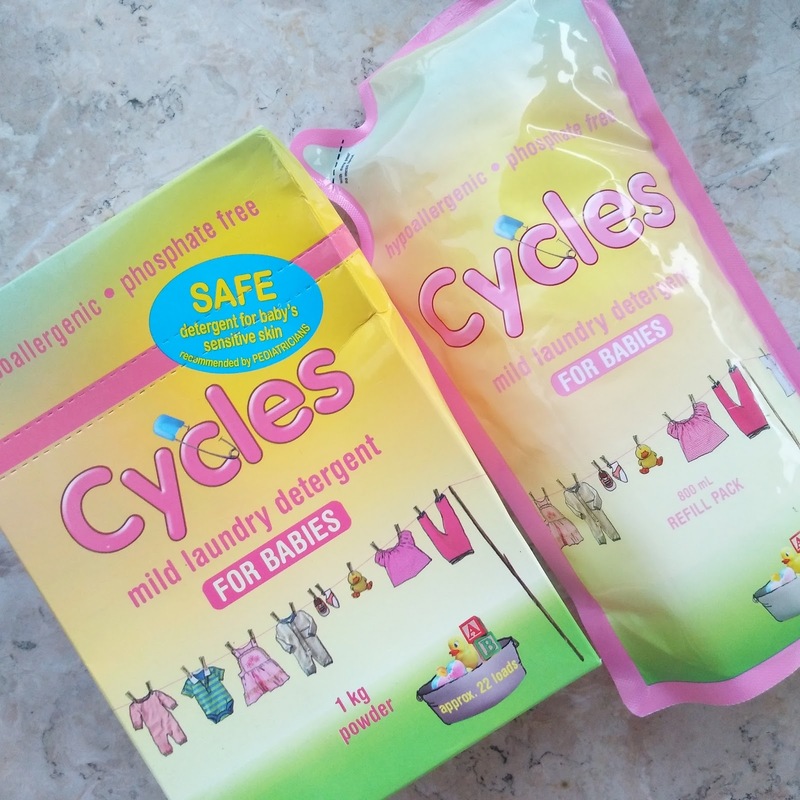 It is important to keep kids' products clean and hygienic. I hope you keep winning more stuff like this one in months to come. I also hope so. Thanks you. 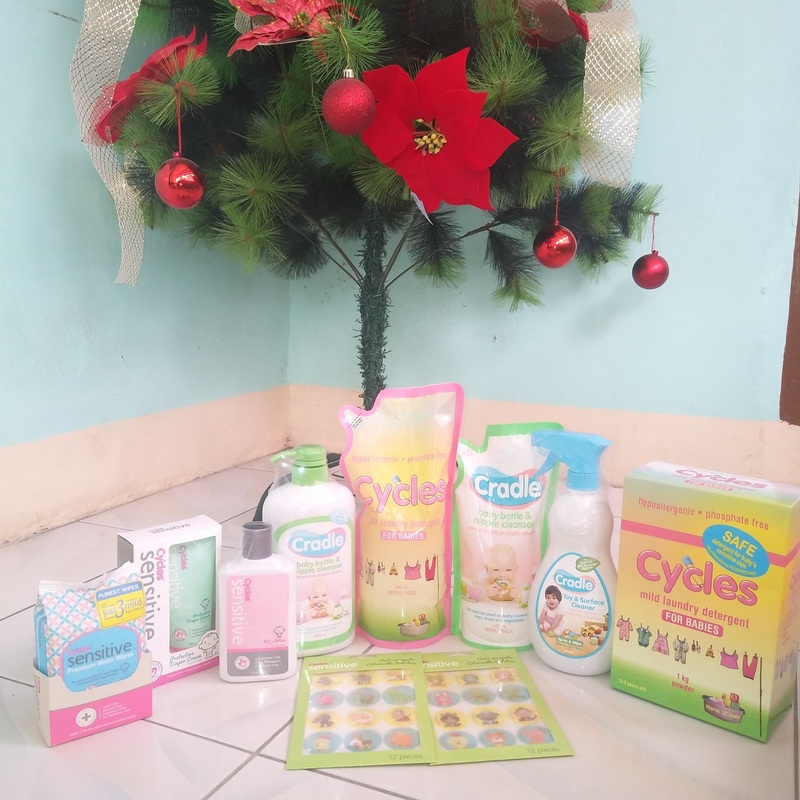 Congratulations on winning this contest.It seems that the products you've received are really helpful for moms with kids.I breastfed my kid until he was 3 years old.That was a nice but sometimes hard experience.But,breastfeeding helped me to bond with the kid. I already know about the difficulties attached to it. I even had mastitis before and declined to be admitted because I do not want to stop breastfeeding him. I do not regret what I did during those days. Good luck on joining. You'll be lucky soon enough. Cheers! Congratulations for winning. I also believe in both advocacies. Your are truly a great mom!